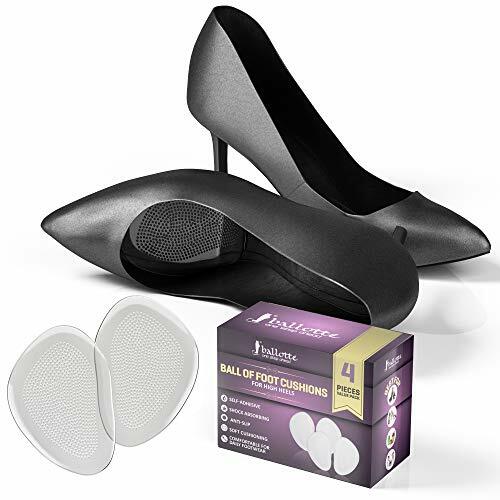 MOST DURABLE INSERTS – each pack contains a dotted shoe wipe, to clean the insole before sticking shoe insert. This dramatically improve the stickiness effect and helps to stay the pad longer. Party like never before! 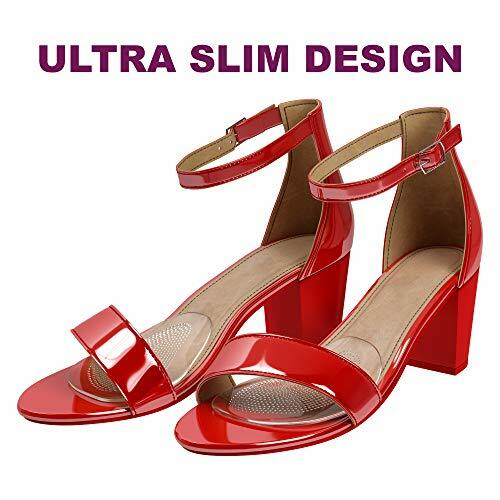 ✅SLIM AND INVISIBLE – Ballotte ball of foot cushions are slim and almost invisible in your shoes. 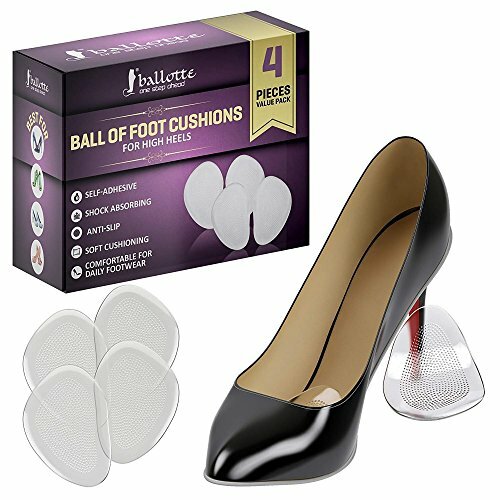 Our shoe inserts women are perfect survival kit for your shoes helping you to last for hours on your high heels without ball of foot pain. REUSABLE – You can easily restick the pad again. Just wash the pads with warm soap water and it's ready to be used again. 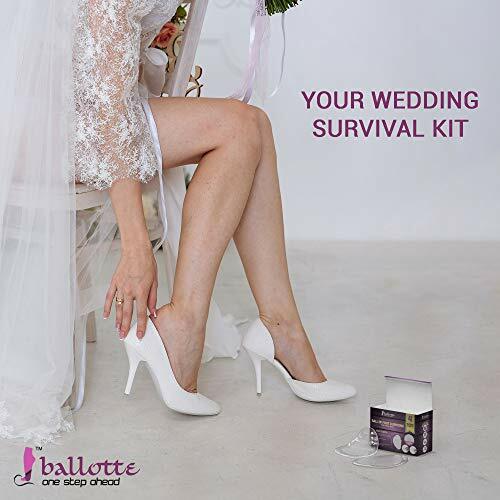 Ballotte metatarsal pads for women are perfect solution for high heel shoes especially for wedding or dancing. 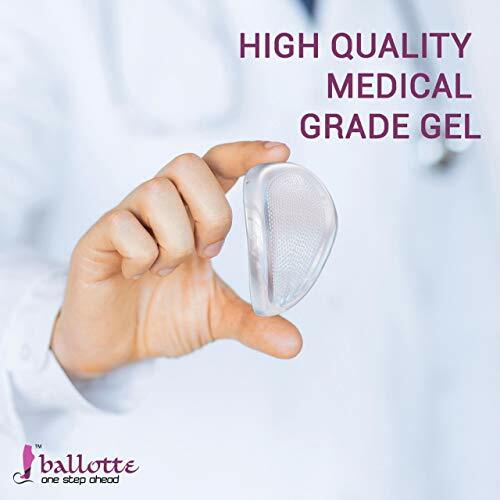 MOST SHOES SUITABLE – Ballotte heel cushion inserts are made of clear gel and it's a perfect solution for heel shoes (especially for wedding), flats, pumps, sandal, wedges or clogs. The anatomical form of it completely secures ball of foot area.